Symfonie č. 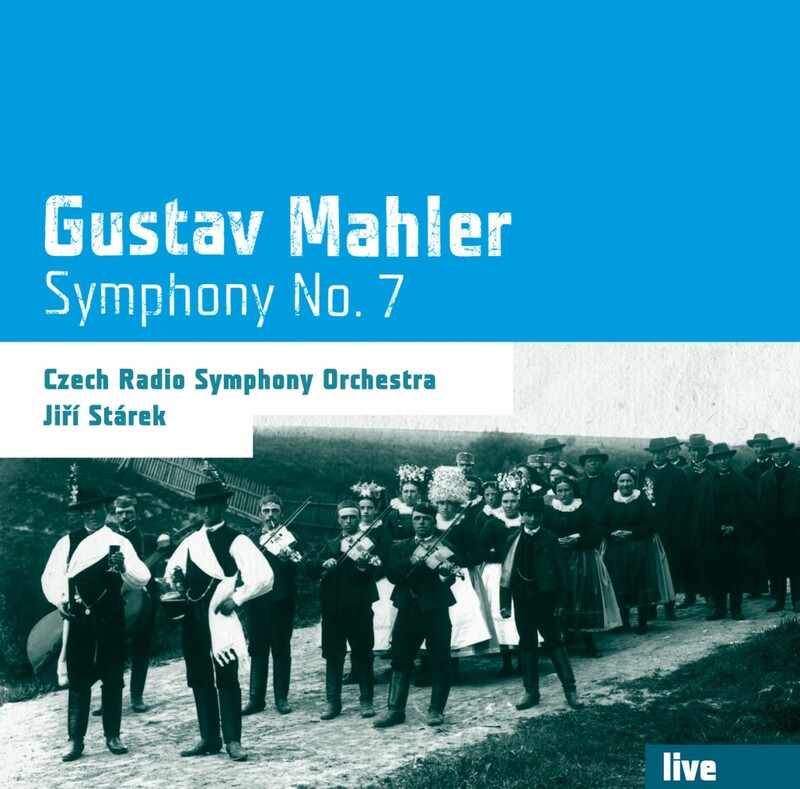 7 - Gustav Mahler - Mediální ohlasy - ArcoDiva management - Hudební agentura - Hudební agentura ARCO DIVA Management s.r.o. Small print is usually something of which you should be very wary. It can invalidate your insurance claim or commit you to receiving unwanted books every month for the next five years. But, just once in a while, small print can be very useful. And, were it not for theverysmall print on the back of this CD's case, I wouldn't have appreciated the significance of this performance - for it is certainly not mentioned anywhere else at all in the accompanying booklet notes. This recorded live concert was, in fact, given on the 100thanniversary to the day of the seventh symphony's world premiere. And, although that event had actually taken place in Prague, this recording was made in the appropriate surroundings of the Czech city of Jihlava, just 70 miles to the south-east and on the border of Bohemia and Moravia, where Mahler had grown up. So this was clearly something of a special occasion to all concerned and the outcome was, thankfully, a generally positive one. Veteran conductor Jiří Stárek, a pupil of Talich and Ančerl, had passed his 80thbirthday earlier that year but clearly felt quite at home both in this repertoire and leading the orchestra that he had first conducted more than 50 years earlier in 1953: he actually went on to become their chief conductor between 1964 and 1968 before moving west to concentrate on a busy international career.